◎ There is a rising probability that China will face charging gray rhinos and encounter black swans in 2018. 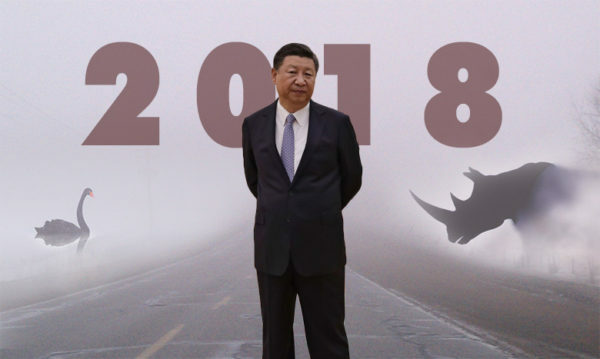 There is a rising probability that China will face charging gray rhinos and encounter black swans in 2018. Politics is paramount in China, and the central factor influencing political stability in the past five years is the factional struggle between the Xi Jinping leadership and Jiang Zemin’s faction. China’s political scene is set to become more volatile in 2018 as Xi focuses his anti-corruption efforts on the financial sector and reforms the military, two domains where the Jiang faction has sunk deep roots. As Xi navigates the treacherous political landscape, he still has to resolve China’s economic woes, negotiate simmering tensions on the Korean Peninsula, and contend with a looming trade war with the United States. On top of all that, countries around the world are becoming more wary of China as the Chinese Communist Party’s overseas subversion and united front tactics are being prominently exposed. Here are seven things to watch in China in 2018. 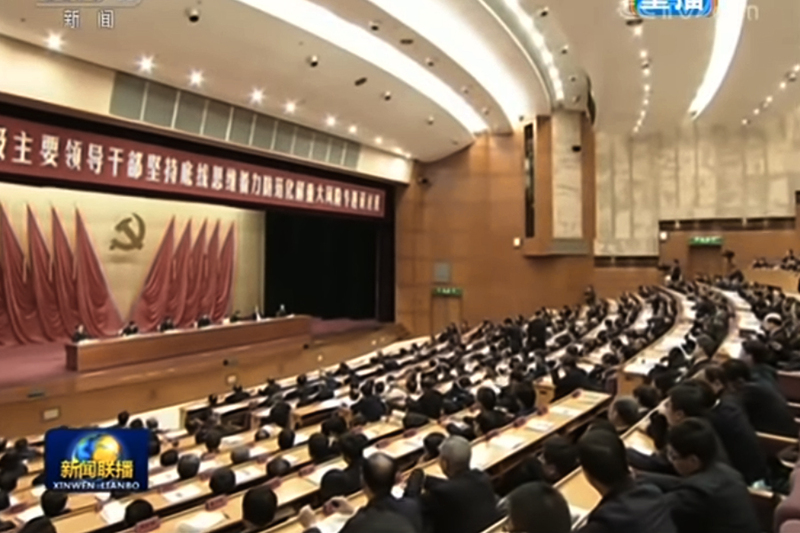 At the 19th Party Congress in October, many of Xi’s trusted officials were elevated to top positions and “Xi Jinping Thought” was added to the CCP constitution. 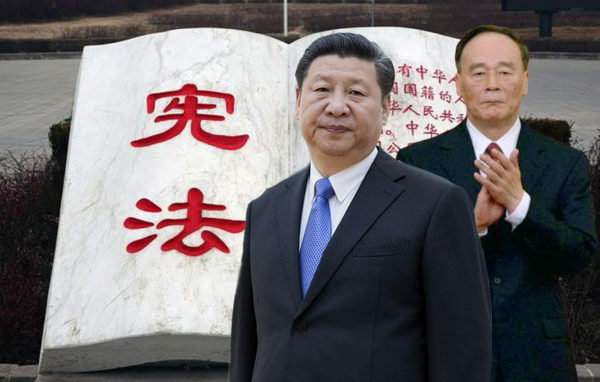 “Xi Thought,” a political theory that places him at least on the shoulder of Deng Xiaoping in the pantheon of Chinese leaders, could even be written into the national constitution. Observers widely believe that Xi now wields immense power and is in an unassailable position. Xi won some and lost some at the 19th Congress. 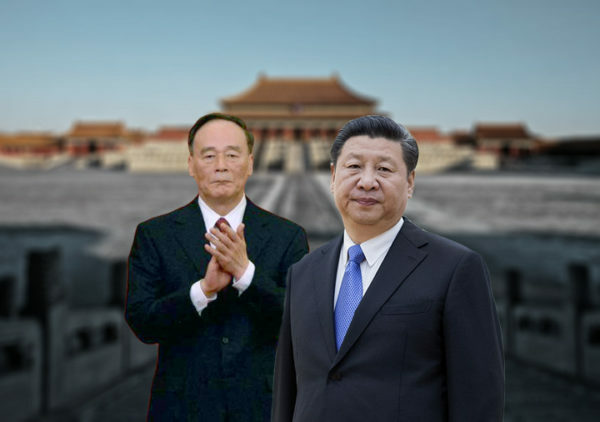 Wang Qishan failing to make the Politburo Standing Committee or hold any top Party position suggests that the Jiang faction’s domestic and foreign campaign against Wang was successful to a degree. Xi’s allies may be in key positions, but they need time to acquaint themselves with their new surroundings and stamp their authority. 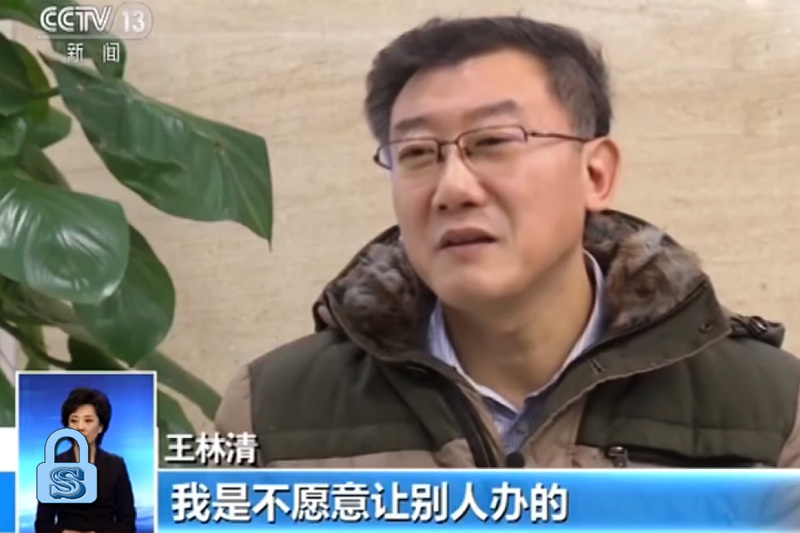 Overzealous allies eager to build political capital by rigidly implementing policies that adhere to what Xi wants may instead find themselves in a minefield, as in the case of new Beijing municipal Party secretary Cai Qi. 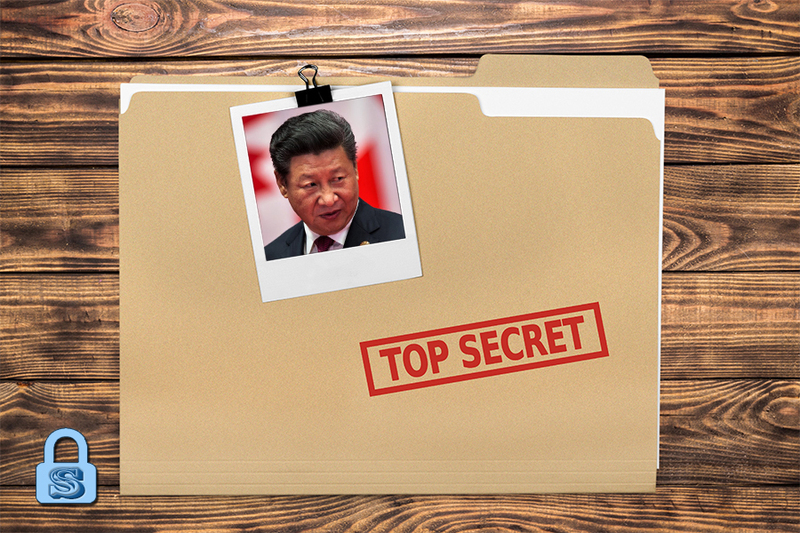 Missteps could leave an opening for the Jiang faction to attack the Xi administration openly. As per their actions over the past five years, the Jiang faction will seek to engineer or exploit tensions in cross-strait relations with Taiwan, Hong Kong, and North Korea to create trouble abroad for Xi. The CCP’s authoritarian rule has resulted in various economic, political, and social problems developing over time. These issues have become more severe in recent years, and place the Xi leadership in a high-risk position. 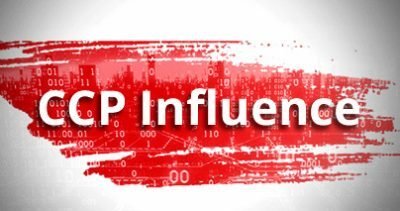 CCP officials are caught in the “Tacitus Trap,” a term coined by the Chinese to describe a situation where the people consider the government to be dishonest and malfeasant no matter what it does or says. Xi may have used the term to emphasize the need for government credibility, but he cannot quickly change the political culture. In a regime where officials are not democratically elected, officials have more incentive to implement policies that advance their career instead of those that actually benefit their constituents. 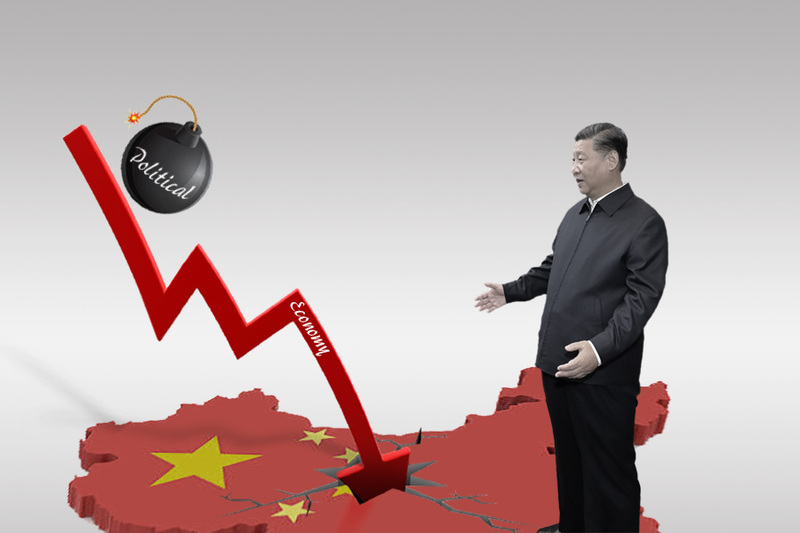 Relying on the Party apparatus and system to enforce control over society would likely result in negative consequences and increased popular grievances against the Xi administration. Xi’s representative for US-China affairs. Director of the National Supervisory Commission. – Xi has been calling on officials to guard against financial risks, protect the environment, and alleviate poverty. These criteria are the new benchmarks for promotion, and officials will strive to adhere to or implement policies that they believe will fulfill what Xi is asking of them. In the process of building up political capital, however, officials will likely sacrifice the welfare of their constituents or fabricate results. Social problems may intensify in 2018. – To prevent Jiang faction officials from forming an opposition coalition, Xi will likely continue to reshuffle personnel on a large scale. 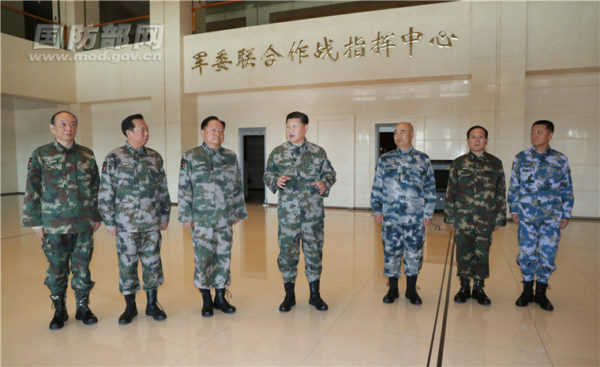 Before the 19th Congress, Xi instituted sweeping military reforms that include the creation of a new joint operations command system and a reorganization of military regions into theater commands. Xi also sidelined most top generals and rapidly promoted a fresh batch of senior officers. Many observers say that Xi is now solidly in control over the military. We believe otherwise. Military commanders were being reshuffled en masse in the lead up to the 19th Congress. This personnel movement leads to a situation where the commanders and their men are unfamiliar with each other. Before the 19th Congress, Central Military Commission members Fang Fenghui and Zhang Yang were suddenly replaced. Both generals were tipped for promotion to CMC vice chair before they vanished. 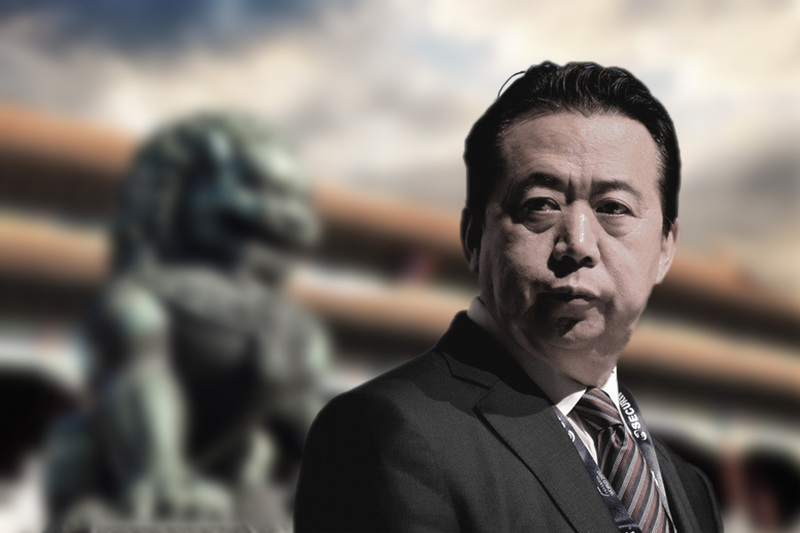 In November, state media announced that Zhang had committed suicide and was at the time being investigated for corruption. 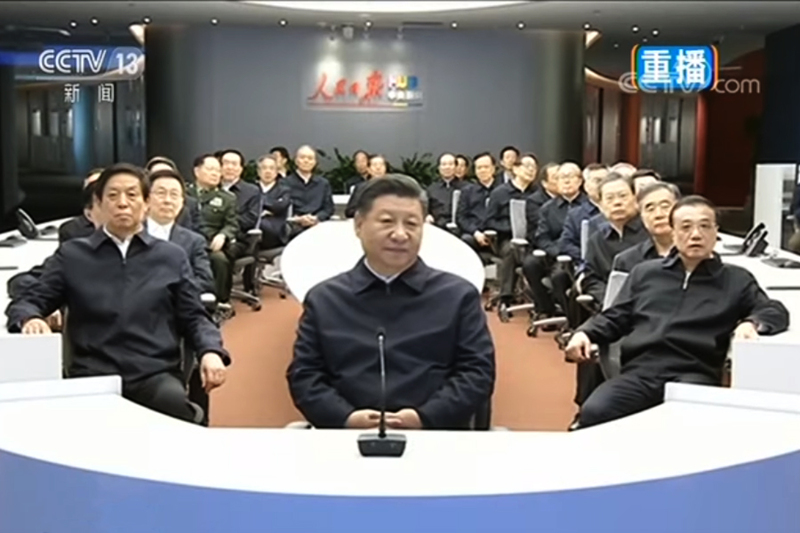 The CMC was downsized from nine to seven members at the First Plenum, a move that allows Xi to have better control over the top military leadership. – Xi will continue to reshuffle commanders. Reshuffling prevents commanders from mustering an oppositional force to the Xi leadership, and also serves to test the loyalty of senior officers to Xi. – Fang Fenghui may be officially investigated. 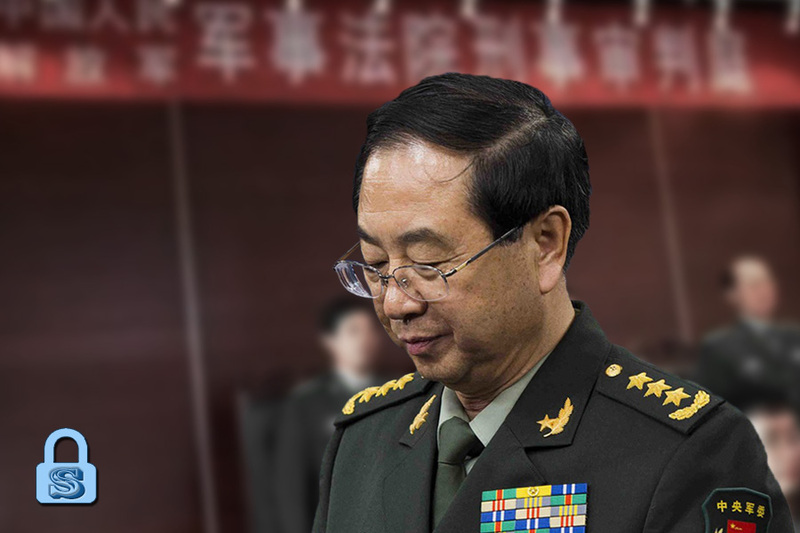 Another batch of Chinese generals could also be implicated. China faces a credit crunch in 2018. Tax cuts in America and the Federal Reserve raising interest rates and shrinking its balance-sheet will result in increased capital outflows from China, rising debt risks in the Chinese banking system, and greater pressure to devaluate the renminbi (RMB). Danger is imminent if the People’s Bank of China frequently decreases reserve requirements. 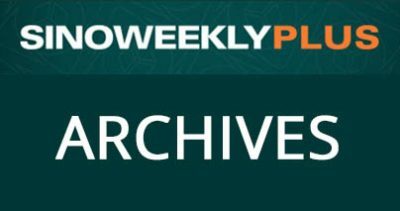 – China will adopt more stringent measures to force financial institutions to step up deleveraging. The financial sector will also bear the brunt of anti-corruption investigations. – China will strengthen the control of capital outflows. – China aims to indirectly lower transaction costs for the real economy and businesses. But the effectiveness of this policy is not obvious. Xi has been consistently nudging China towards a “rule of law” system and promoting constitutionalism, and should carry on doing so this year. For instance, the new National Supervisory Commission is scheduled for unveiling in March, and Xi may roll out more judicial and public security reforms. – Officials from the legal and domestic security apparatus will likely be purged as Xi reforms the system. 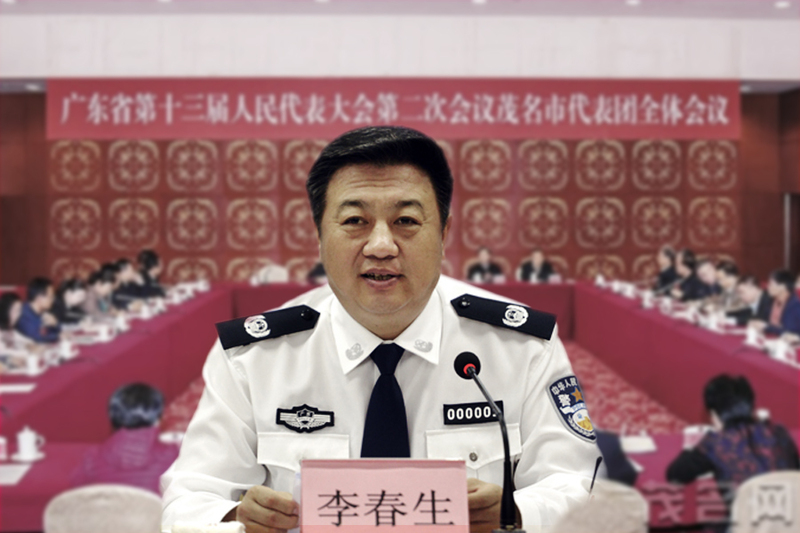 – The Xi administration has emphasized the need to redress past “miscarriages of justice,” and could continue to overturn prominent misjudged cases. 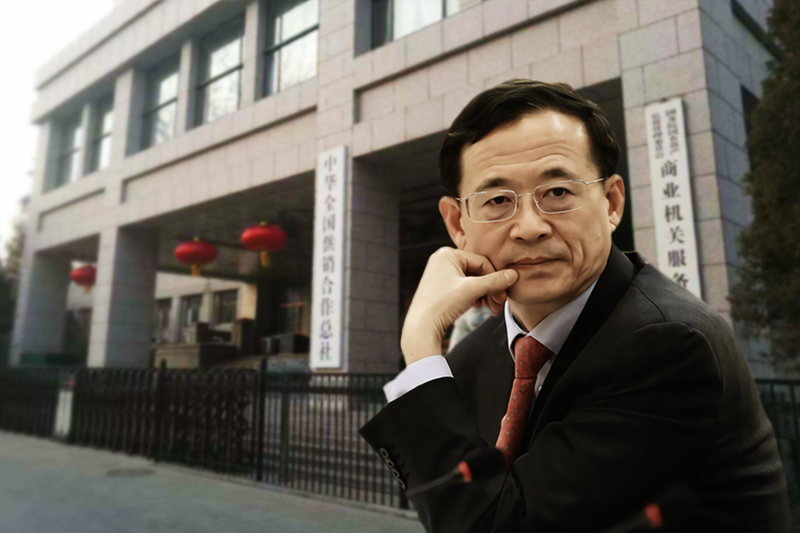 For example, the Supreme People’s Court plans to retrial three major business cases from the Jiang era, including the case involving Gu Chujun from Guangdong’s Hisense Kelon Electrical Holdings Co. Ltd.
– The human rights situation in China won’t improve as long as the CCP remains in charge. If there is a need to tighten control over the society, Chinese officials will resort to greater repression and worsen the state of human rights. As China seeks economic expansion through the Belt and Road, it will almost certainly grow its military presence to safeguard its economic interests. – China will want to convert the South China Sea into an internal sea, and will persist in constructing islands in the South China Sea that can double up as military outposts. China will also accelerate the construction and development of aircraft carriers and carrier technology. – China will actively seek to establish more overseas bases in the region stretching from the Indian Ocean to East Africa. 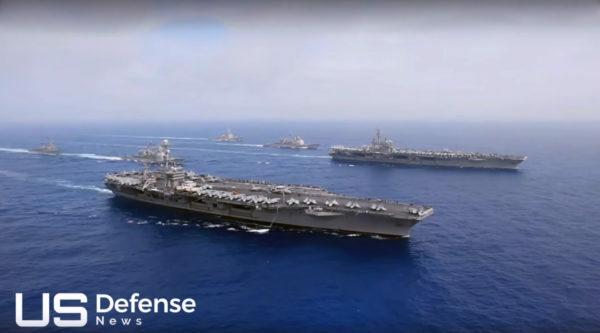 – The CCP fears that the docking of U.S. naval warships in Taiwan could lead to a blockade of China. Pro-Taiwan independence forces may start becoming more active as the possibility of American warships sailing into Taiwan increases. Meanwhile, the People’s Liberation Army Air Force will continue to intimidate Taiwan by flying patrols close to the island. 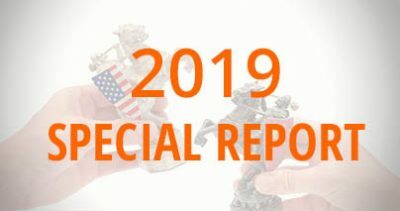 A trade war seems unavoidable, particularly with President Donald Trump labeling China a “competitor” in his National Security Strategy. 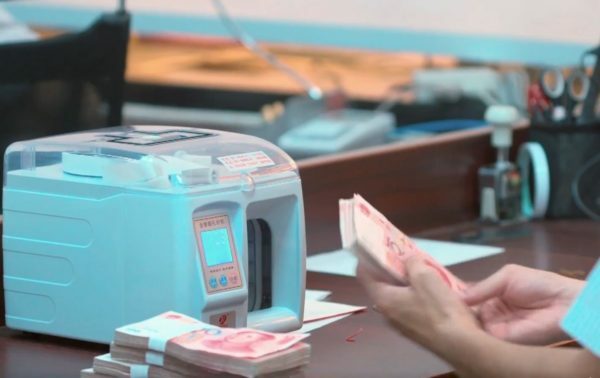 Further, the Trump administration’s tax cuts have inspired other countries to also cut taxes, a phenomenon that threatens to unleash a “bank run” on China’s financial institutions. – If Wang Qishan indeed becomes vice president and serves as Xi’s representative to the U.S., the impact of the impending trade war may be lessened. – Trump is likely engaged in a strategic chess game with China. He will likely continue to be friendly with Xi while attacking China. America is preparing the military option against North Korea to counter Pyongyang’s nuclear provocations. And China is getting ready for U.S. action. Given the political, military, and economic perils facing China, the Xi leadership can only accept, and not challenge, the possibility of America attacking North Korea. – If America moves into North Korea, China will have to cooperate with the U.S. to seize North Korea’s nuclear weapons and exert its influence on the North Korean leadership in the event of regime change. 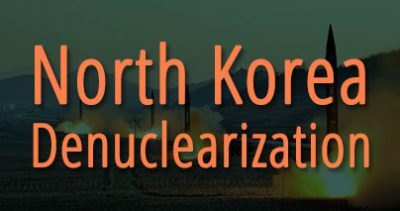 – We believe that Kim Jong Un won’t give up his nuclear weapons, but the probability of a large-scale war breaking out on the Korean Peninsula is low. As America continues to show that it is serious about resorting to the military option, Kim could suddenly meet with an “accident” and be unavailable to helm the North Korean regime.